Discussion in 'Education, Learning, Books' started by Authentic, Jul 23, 2018. 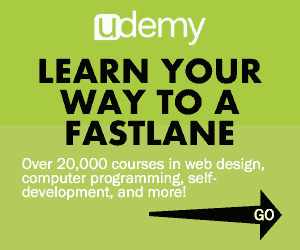 In the fastlane mindset, it is all about value. I have gained value from this forum. I wish to give back. 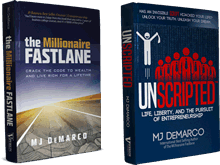 I am sharing books other than The Millionaire Fastlane and Unscripted that have helped me. I would consider these supplemental reading. This book gets into a spiritual aspect of money and the common tick-tock person. Tick-tock is the author's version of the sidewalker. Man's Search For Meaning. Frankl, Victor E.
MJ DeMarco writes about Meaning and Purpose for fastlane. This book delves deeper into that topic. Awaken the Giant Within. Robbins, Tony. This is a really powerful book about changing your mindset. It can help kickstart your goals. This is not of the same substance as Tony Robbins' subsequent Money book. I would read this book again and again, but I would not touch the Money book. In the spirit of fastlane, giving value and helping others, please share books that have helped you in your entrepreneurial journey to save yourself and save your family and friends.